Switzerland has the world’s highest GDP per capita with very high growth expectations of 14.2% for the software industry in the year 2018. The country is well known for its affluent banking, delicious chocolates, scenic landscapes, and generous salaries. In the year 2015, the country was ranked as the‘World’s happiest Country.’ The crime rate in Switzerland is very low. 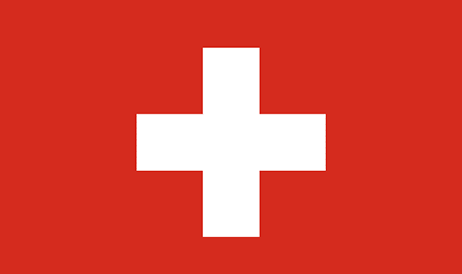 Switzerland’s economy has been dominated by its banking, agriculture, manufacturing, insurance, and tourism sector. With Agriculture being the primary occupation in the country, it provides around 60% of the food supply for the country’s population. The service sector accounts for the 6% of the country’s total GDP and it provides employment to 5.8% of the workforce. Giovanni is a passionate tech geek with over 20 years of experience in Marketing. He has spent 15 years of his life moving between Denmark, Holland and England. He has found permanent residency in Switzerland since 2014. 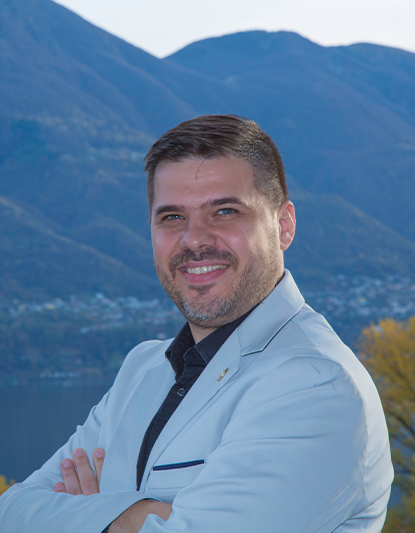 He is currently running ‘ticinoWeb,’ a customer-centric marketing agency in Switzerland. Web Designer, Video Editor, Graphic Designer, Marketing Consultant, On-line Marketing expert. Kindly provide following details, So Darell Gunn can get back to you!